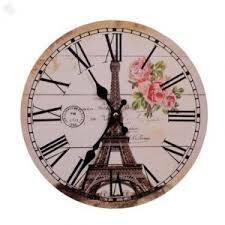 So my sister in law could not resist ordering this clock online... I mean look at it. Its gorgeous. Romantic Eiffel tower - check. Vintage look and feel- check. So you can imagine her surprise when this came in the mail. No roses. No Roman numerals, Some unwanted and extremely dark stamps and other architectural monuments. Bit too loud for vintage. Well, some back and forth with the customer service did not seem to be solving the problem..
Once upon a time, there was a cabinet door that did all that it had to do. It opened and closed when asked. Kept crockery clutter out of sight with some frosted glass and gracefully unhinged when it was time to go. But if there is a happily ever after... then this is it. A fresh coat of paint. 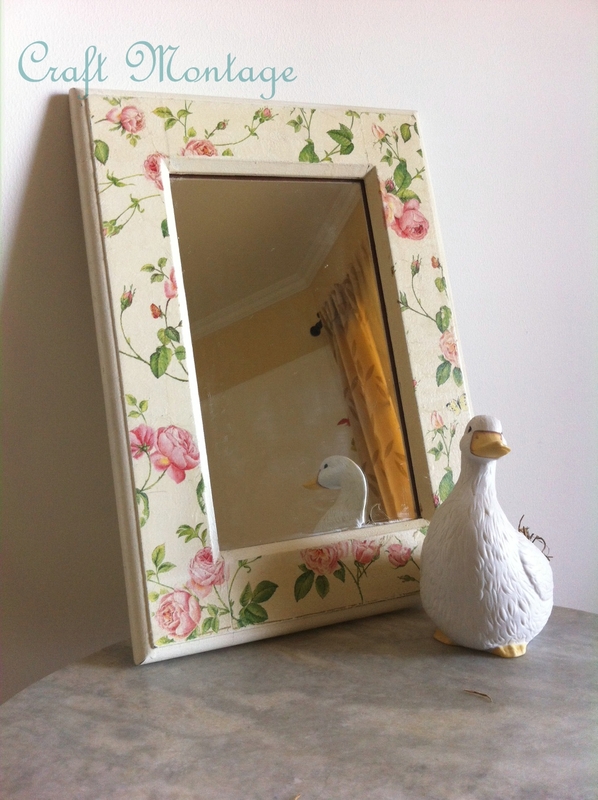 From frosted glass to shiny new mirror and some gorgeous decoupage. Now fit to be be the fairest mirror of all. I am so thrilled that this little craft corner of mine has been nominated for an award - the 'Liebster' award from Nicola. We met and interacted at the A to Z challenge this year. Thank you so much for the appreciation. It sure means a lot!!! Did you know that Liebster means 'favourite' or 'dearest' in German? Thank the person who nominated you, and post a link to their blog in your post. 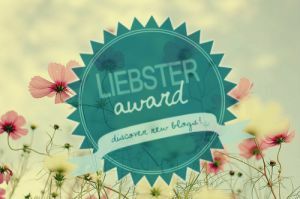 Nominate 5–11 blogs that you feel deserve the award, that have less than 1,000 followers. Create a new list of 11 questions for the nominees to answer. 1. Printed books or E-books? A. Definitely printed books. I need to hold it and feel it and turn every page. And yes another reason to use this cute bookmark. But I will choose e-books if the lights are off and I don't want to disturb the kids. A. Cinema. We all need that few hours to escape into another reality. That said, I am beginning to appreciate theater more now. I mean there are no second takes here. So you got to give it to them. A. A little bit of both. Sometimes you need the hustle and bustle. Sometimes you want to be far away. A. Anything that makes a fun story for my kids to read. Who can resist the cow who jumped over the moon and the kind sheep that gave dignity to that some boy who lived down the lane. A. Literally speaking- I spent many a good year, being afraid. Now am enjoying getting over the fear. Metaphorically though, I would like to sit by the window and dream. A. Can't say for sure. Thrillers are romantic. And romance can sure be thrilling. 9. Sandals with socks or without. A. Without please! I knew a guy at work who wore sandals with socks. (Yes sandals can be considered semi-formal in tropical weather.) And I think he wore a new pair everyday. It was the whitest socks I had ever seen.Every single day. 10. Sunbathing by the beach or by the pool? A. I am tanned enough. I might sit under an umbrella somewhere. Besides I am a bit shy. 11. Justin Timberlake or Justin Beiber? 1. I can watch a movie in any language. Just give me subtitles. 2. As a kid, I imagined being an orphan and adopted. 4. I have taken driving lessons from 8 different instructors. 5. I can stay up all night watching random videos on YouTube. 6. I was the only employee wearing a jacket all through the year in Chicago. My desk was under the AC vent. Not fun. 7. As a kid, I would cry to attend catechism class in church. Now I ask way too many questions. 8. I cannot function without a morning cup of coffee. 9. I love Chinese food. 11. I can go crazy, I mean really crazy over craft supplies. Now I have to nominate 5 to 11 bloggers for this award. 1. Sunny days or the Rains? 2. Morning person or a night owl? 3. Do you have a morning routine? 4. Are you a planner? How far ahead do you plan? 5. Do you experience envy? How do you deal with it? 6. Can you do without dessert? 7. Something you absolutely need on your pizza? 8. Something you are afraid of? 9. How handicapped do you feel without your phone? 10. If you could, would you be an employee or an entrepreneur? 11. Do you enjoy audio books? 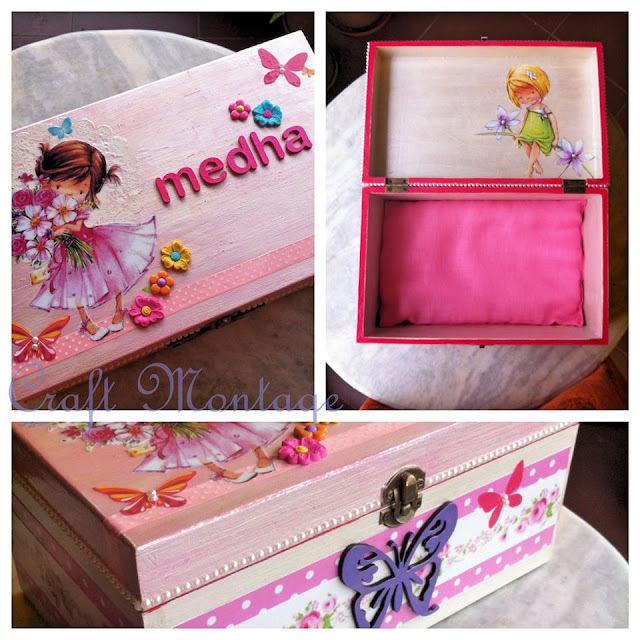 Here is a little treasure box that was made for a little girl. 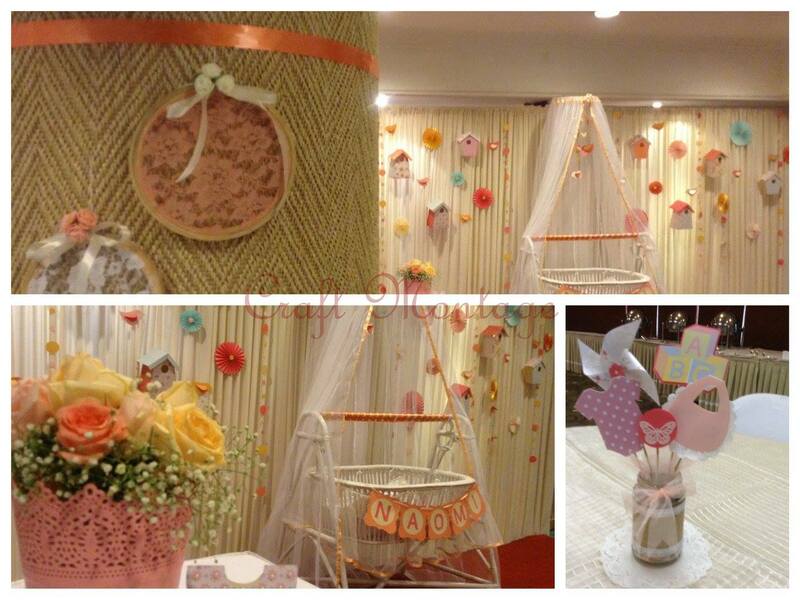 Was so much fun decoupaging and embellishing it. I even sewed a pink silk cushion insert for the little princess. This was a client order that gave me only 10 days to work. And all the lady said was that she wanted the colour peach. Those 10 days really tested me. From start to finish I was on auto-pilot. It taught me a whole lot of lessons. Lesson #1- Don't accept such short notice projects. (especially when you do all the stuff yourself). But in the end, it turned out into such a dream. I decided to go with birds and bird houses. So here is the entry way announcement board. A hand-sewn crochet trimmed burlap-ed mason jar as the centre piece filled with fresh roses and the grand backdrop of bird-houses, paper rosettes, butterflies and circle garlands. I used hand drawn and hand cut (Nope, no cutting machine for me yet, except for my Martha Stewart Butterfly punch) cupcake toppers as centre-pieces alternately. And don't you just love crib canopies. I gave it a peach trim and added a hand-made paper mobile. (All templates from generous sources on the Internet). And finally fabric rings with lovely white and peach lace that I accented with some foam roses. This showed up on the 6 pillars in the hall. 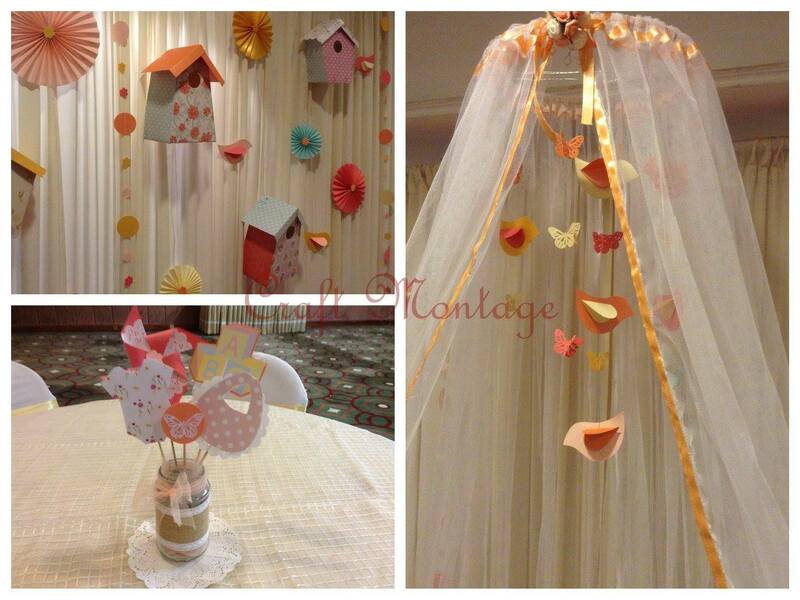 The rest of work was done by gold and cream metallic finish balloons and some paper lanterns. 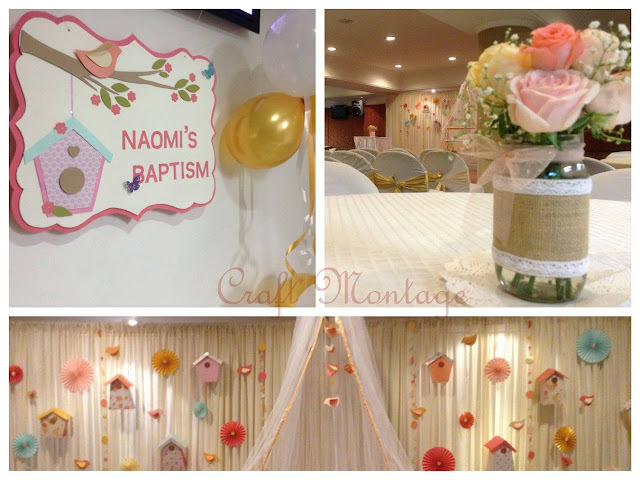 Here is some pretty pink and white baptism decorations I made for a friend. 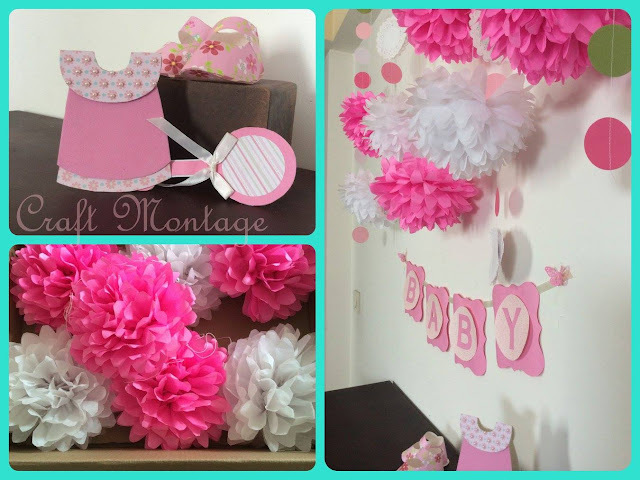 Tissue paper flowers, circle garlands and a name banner. And for the table a paper card dress, a paper rattle and some adorable paper booties! Well, here is a small terracotta pot, that I bought from the local road side seller for Rs.30!! 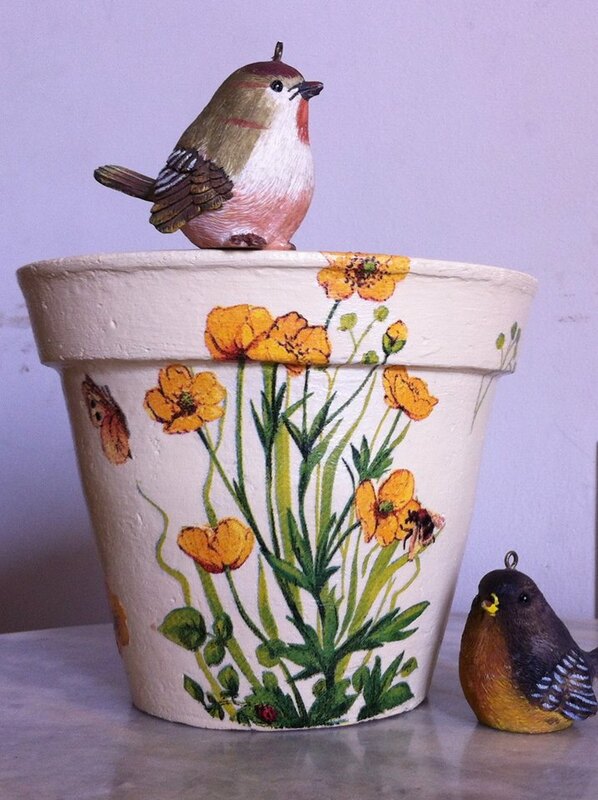 Add to it some left-over paint, some varnish and a pretty picture and viola! Decoupage is the art of 'decorating something by gluing picture cut outs on to it in combination with paint'. Then the item is sealed with varnish or glue to create more of an inlaid look versus a pasted on look. I discovered this last year and have not been able to stop since. You know how you can spend more time on Pinterest pinning and re-pinning than actually making any of those things.. Yes, just like that- I ended up staying up all night for a week ooh-aahing over the prettiest pictures and then I was possessed. I had to try it out. After a marathon of video tutorials and (really over) exceeding my Internet quota for that month, I decided to get my hands sticky. And I loved it. I definitely recommend this to anyone creatively inclined and definitely to anyone who is feeling down. Much therapeutic! 2. Sand to remove bumps. Make sure you have your floor covered in newspaper and try to work in a place where there is less breeze. 3. Repeat step 1. Let it dry completely. 24 hours? 4. The next thing I did was give the pot a couple of coats of varnish. More like a precaution to seal the pot and ensure water seepage does not ruin the paint work. You have to let each coat dry. Might take a few days in total. 5. I had a few sample tins of cream paint (emulsion) left over in the store room from when we were painting our apartment, so I just used that. I guess you could use acrylic paint. Again multiple coats. I may have done 2 or 3. Both inside and outside. 6. 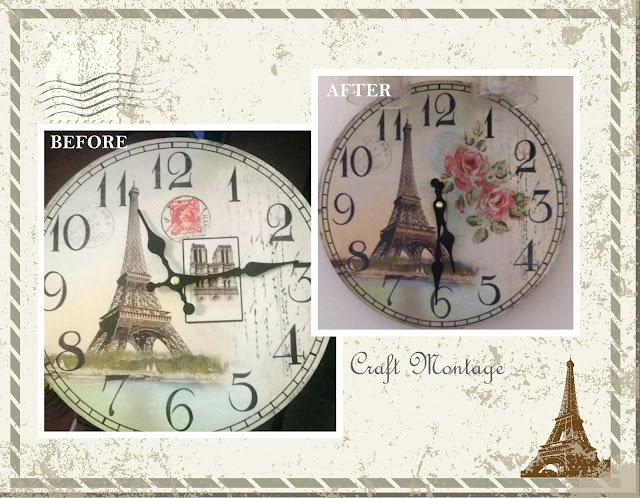 The decoupage. You could use any paper cut out. 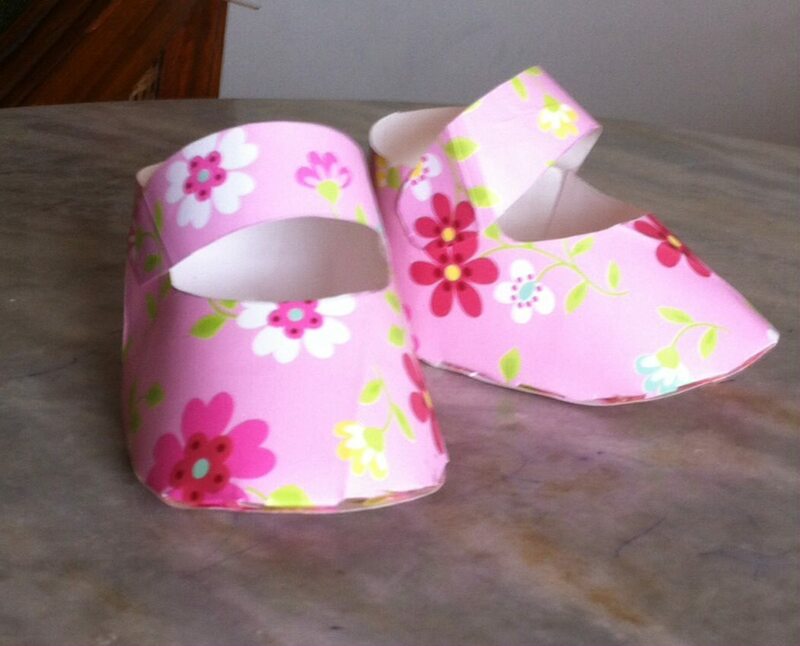 Magazine, greeting card, laser printout, fabric, paper napkin etc. This is part of a paper napkin I picked up at an exhibition in our neighbourhood. You will find a lot of fabulous tutorials on Youtube that will guide you through this process. Its take a little practice. But the results are totally worth it. Glue your picture in place. I used Fevicol. 7. Finally couple of coats of any matte finished varnish from the local hardware store and let it dry completely. Some experts even suggest letting it cure for around 3 weeks! Hope you will try it! I still have mine sitting (a year later) in the balcony with some succulents in it..